Mel Rosen, a popular Auburn University personality who was world-renowned as a track coach, passed away March 25, 2018 -- the day after his 90th birthday -- with his family by his side. “Coach,” as most people called him, led the Auburn Tigers to five SEC championships from 1963-91. He coached seven Olympians, 143 All-Americans and eight NCAA champions and was a three-time NCAA Coach of the Year. Always quick with a quip, Rosen was known for his sense of humor, Brooklyn drawl, sweet tooth and ability to get along with everyone. He was elected head men’s coach for the 1992 U.S. Olympic track team in Barcelona and also led the 1987 U.S. World Championships team in Rome. Media sought out Rosen for quotes and he never let them down. Born in the Bronx, New York, on March 24, 1928, Rosen was raised in Coney Island and Brooklyn. He attended the University of Iowa, earning a master’s degree. While in the Army in the 1950s, Rosen coached the base team at Fort Benning, where he became familiar with Auburn. He arrived on the Plains in 1955. While Rosen had an encyclopedic knowledge of track and field, he also followed most other sports. 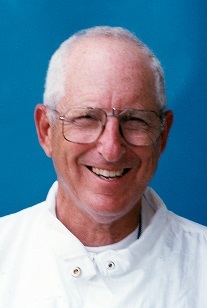 The Hutsell-Rosen Track on the Auburn campus honors him and predecessor Wilbur Hutsell. Rosen also appeared annually at the Rosen-Hutsell-ODK Cake Race. He wrote two track books with daughter Karen. “From Brooklyn to the Olympics, the Hall of Fame Career of Auburn University Coach Mel Rosen,” by Craig Darch was published in 2014. Rosen was preceded in death by his parents, Leo and Mollie Rosen, and his wife Joan. He is survived by daughters Laurie Lami (Chris) and Karen Rosen, granddaughter Chelsea Payne (Nathan), grandson Nathaniel Lami, great-grandchildren Avery and Oakes Payne and many loyal friends. Rosen is also fondly remembered by thousands of athletes and students whose lives he touched. He never flunked a student. “I worried they might come back and find me,” he said. A "Celebration of Life" will be held Tuesday, April 3, at 1:30 p.m. at the Auburn United Methodist Church, 137. S. Gay Street, Auburn, AL, 36830, with reception to follow. 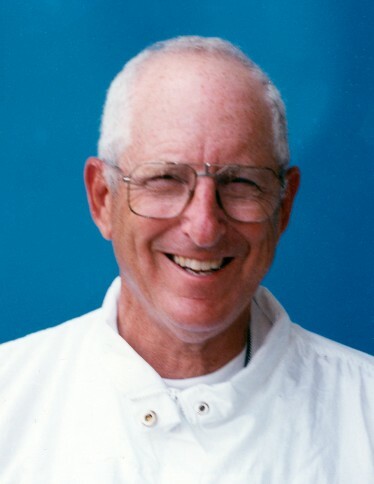 In lieu of flowers, please make a donation to Tigers Unlimited -- Track and Field Program (392 S. Donahue Drive, Auburn, AL 36830) specifying that it is in memory of Mel Rosen.